DETROIT The U.S. government is investigating allegations that the electric version of the Ford Focus can stall without warning. The National Highway Traffic Safety Administration said Tuesday it has gotten 12 complaints from drivers of Focus Electrics from the 2012 and 2013 model years. None of the incidents resulted in an accident or injury. But six of the drivers said their vehicles shut down when they were driving 30 miles per hour or more. NHTSA says all of the incidents have occurred within the past five months. Ford has sold just over 1,900 Focus Electric small cars since the end of 2011, when they went on sale. 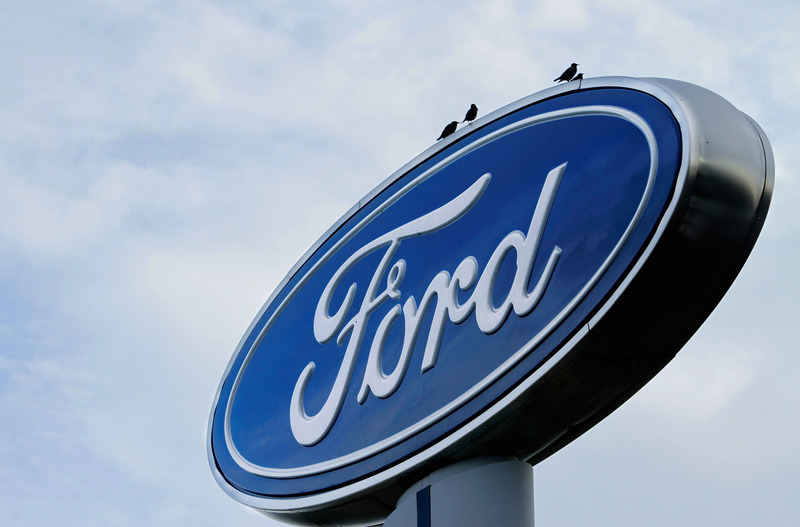 Ford Motor Co. (F) spokeswoman Kelli Felker says the automaker is working with NHTSA on the investigation. NHTSA investigations often lead to vehicle recalls.